Alabama wants to show that they care with the CARE Act. If this bill passes, medical marijuana will be available to patients living with 33 different illnesses or disorders. Alabama lawmakers have proposed legislation to give patients in the state greater access to medical marijuana. Representative Mike Ball introduced a bill that would give patients with 33 different medical conditions the ability to use medical marijuana with permission from a doctor. That’s great news for residents of the Peach State looking for natural medicine! The bill is titled the Compassions, Access, Research, and Expansion Act, or CARE. If CARE passes, patients 19 years or older living with chronic illnesses and disorders could finally have access to medical marijuana. If the bill were to pass, it would make Alabama the 34th state to approve medical cannabis. As a part of the bill, the state would collect a 9% sales tax on medical cannabis. Local municipalities would be able to tack an additional 2.1% on as well. The medical marijuana market is projected to be worth $55 billion by 2024. That’s a major potential source of income for the state. In fact, no state that has approved medical cannabis has made less than $7 million from the industry. Financially, the CARE bill makes sense for patients too. While prices on the cannabis market have spiked recently, this bill makes sure patients can afford their weed. Under CARE, a medical cannabis card would cost only $65 per year, making it an affordable alternative to addictive opiates. This bill would build upon the previously passed Carly’s Law and Leni’s Law, legislation that allowed for CBD oils to be used to treat seizures. 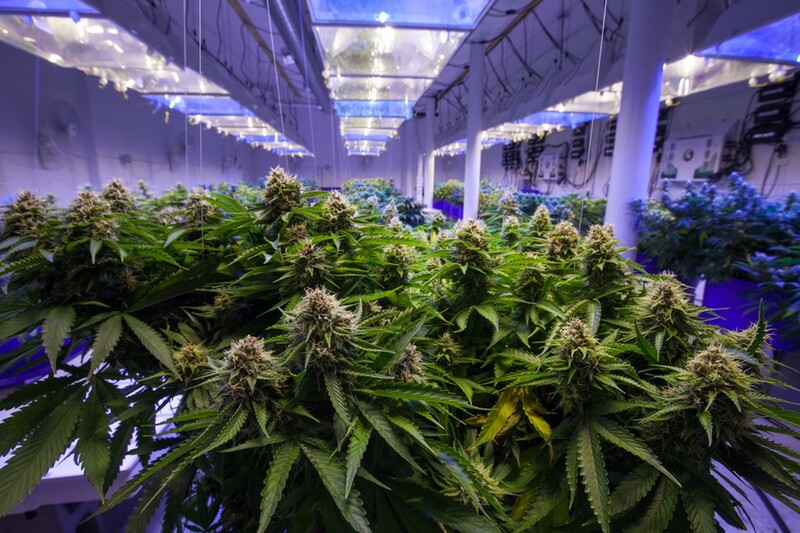 If CARE is approved, Alabama would set up a nine-person oversight commission to consult with the state agencies for cultivation standards. The goal is to have the guidelines in place by the program’s launch in January 2021. As America searches for a solution to the opioid addiction crisis, an epidemic killing 130 people from overdoses per day, many are turning to cannabis as an alternative. Studies have shown that states with legal medical cannabis have 14 percent lower opioid addiction rates. Additionally, states who permitted people to grow their own cannabis saw a drop of nearly 2 million prescriptions filled per day. With the march towards legal weed gaining momentum, it’s only a matter of time until other states legalize as well. While states like New Jersey and South Carolina may have failed to get their legalization efforts over the finish line, the CARE Act looks promising. The bill should make it out of committee and head to the state Senate floor soon. Keep an eye out for this one! Change might be on the horizon in the Peach State.